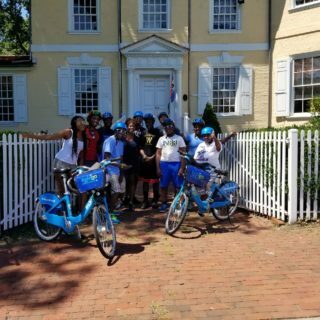 An Indego group ride in Philadelphia. 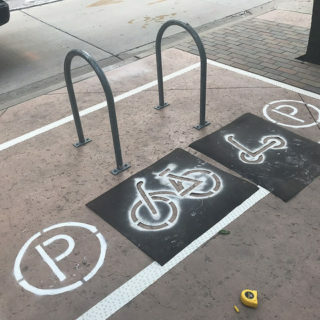 One of the best ways to get the word out about bike share is to allow local groups to organize their own rides, demonstrations, and tabling events. But it’s not always clear how to best go about doing all that. 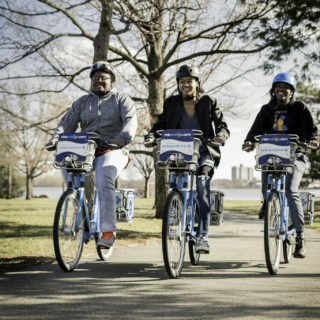 Fortunately, Indego and the Bicycle Coalition of Greater Philadelphia are sharing the guidelines they use for individuals and groups looking to organize a bike share event. 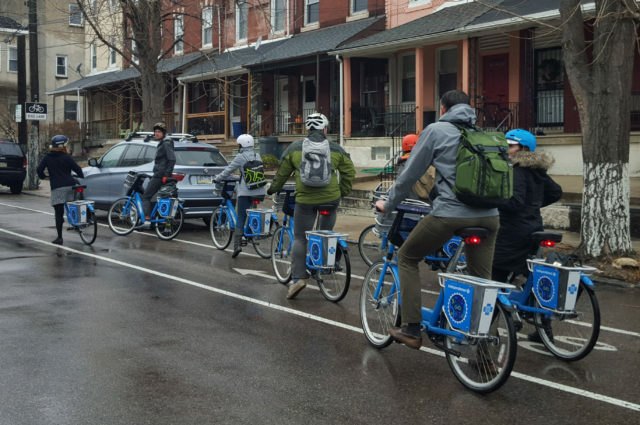 Other bike share operators, city staff, and community-based groups may find helpful takeaways from seeing Philadelphia’s parameters.